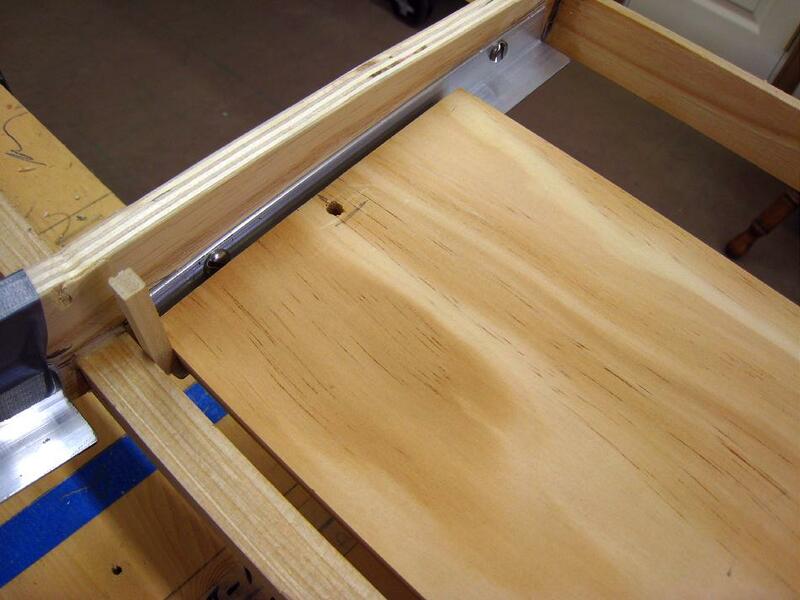 After the fore and aft plates are screwed in place, align the wood floor using 1/4″ spacers at each end. Drill a hole through the center of the floor and the plate below. One machine screw per floor end is adequate to hold the floor in place.